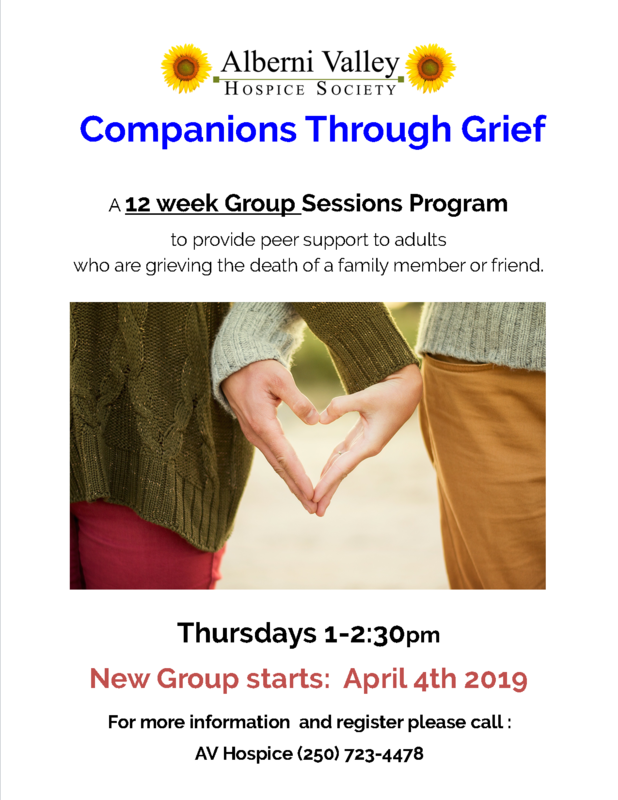 Hospice will be hosting a 12 week Group Sessions Program to provide peer support to adults who are grieving the death of a family member or friend. 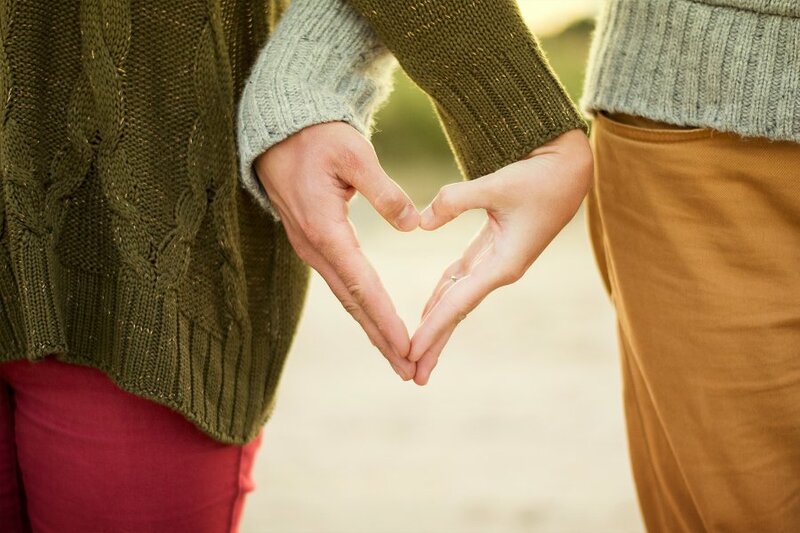 New group starts April 4th. For more information or to register, please call our main office at 250-723-4478.